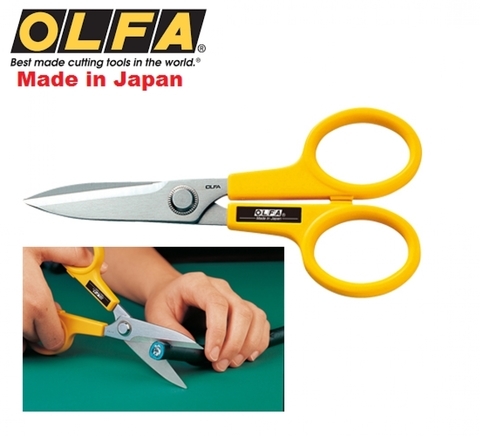 Extremely high quality stainless steel blades are perfect for precise cutting. The serrated blades hold cutting objects tightly, grip the item being cut for accurate and powerful cutting. Accommodates both right- and left-handed users. Perfect for rag flannel quilting! 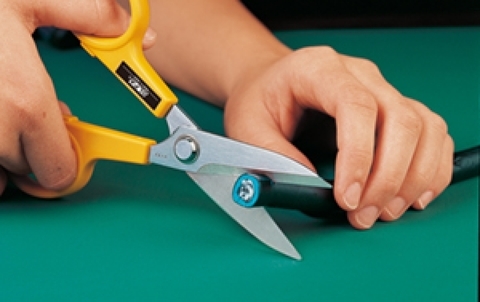 Suggested Uses : Ideal for use on a variety materials such as paper, fabrics, plastic, rubber, etc.